The stethoscope is used on the chest or another part of the body to listen to organs such as the heart or lungs. The sounds that are heard can be used to help diagnose the patient’s problem. 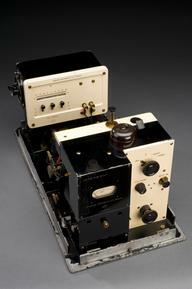 Bosch, the makers of this electronic stethoscope, claimed it was an innovative product allowing a greater range of sounds within the chest to be heard. The sounds could also be amplified up to one hundred times, which would improve the accuracy of diagnosis. 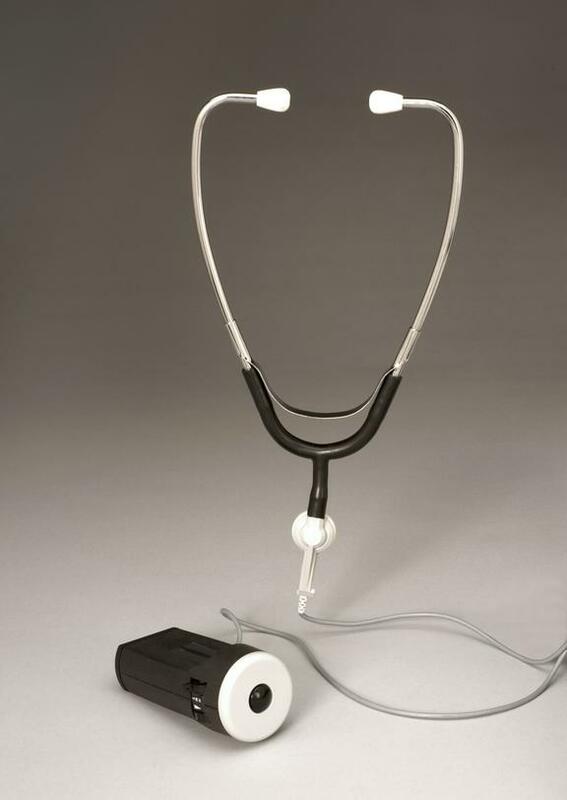 The stethoscope could also be connected to a display unit to produce graphical representations.